Fortnite Season 7 Week 10 Challenges are here! Once you have completed all Week 10 Challenges, be sure to collect the Snowfall #10 Free Banner Icon. 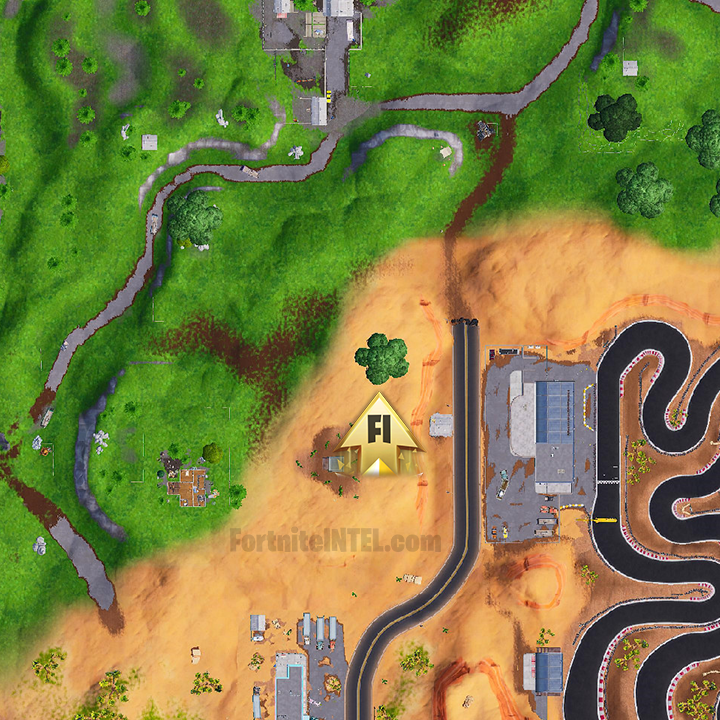 Upon completing all Week 10 Challenges a secret Banner Icon can be found somewhere on the map. The location of this Banner Icon can be seen by looking closely at the Snowfall #10 Loading Screen reward. Epic Games tends to alternate between Banner Icons and Battle Stars for weekly completionists. Unfortunately, Week 10 will reward players with a free Banner Icon. In the center-left section of the Loading Screen, left of the tree, a Banner Icon can be seen. 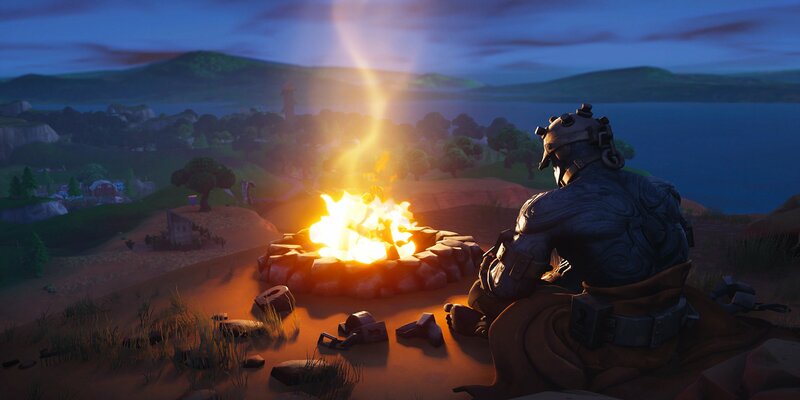 The Loading Screen pictures The Prisoner warming near an Environmental Campfire. 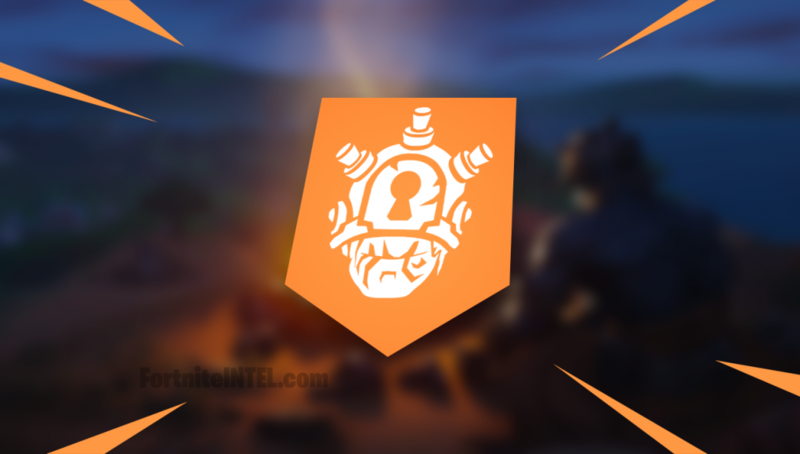 This week’s clue was decently hidden, players discovered it soon after the Season 7 Week 10 Loading Screen was leaked. 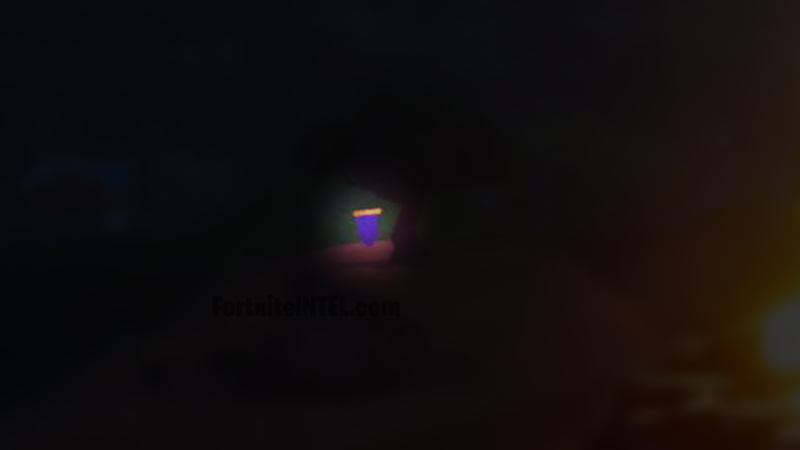 The pictured banner is located beside a singled-out tree near the Race Track to the East of Retail Row. 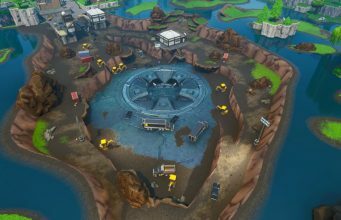 This location is rather secluded and should prove to be a nice spot to land once the initial wave of players has dispersed. It’s highly recommended that players complete their weekly Challenges in-full, not only for the free Battle Pass Tiers, but to unlock the Snowfall Skin which is awarded upon completion of 9 weeks worth of Season 7 Challenges. What has your favorite Challenge of Season 7 been? How would you rank this week’s Challenges in comparison to last week’s?